Have their brains ready for learning to read and do maths. 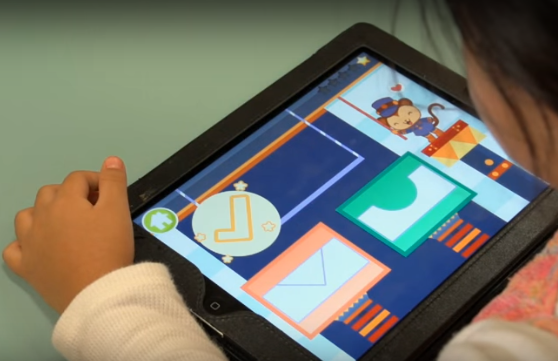 Kiko’s Thinking Time trains cognitive skills including executive functions, with a focus on memory, attention & reasoning, plus emotional inhibition and early numeracy concepts. Headphones recommended for group use to minimise distractions. Add and edit teacher accounts and student profiles easily. All student profiles in the selected classroom are available for play on that device. Access detailed reports on student performance and usage. Complete the form to speak to a LearnFast specialist about Kiko's Thinking Time in your School or Preschool.